Hail can come in a lot of different sizes. Small pebbles are usually nothing to worry about, but when hail reaches the size of a quarter, it can do a number on your roof. And let’s not even discuss baseball-sized hail. Quarter-sized hail can leave small divots in your shingles that are both ugly and damaging. After a hail storm, you may find asphalt granules or wood splinters in your gutters and yard. 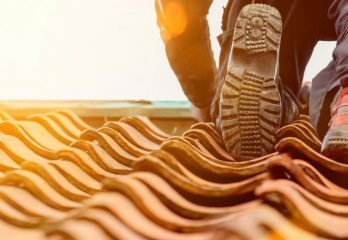 Every piece of material you find means your roof is that much more vulnerable to the next storm if it isn’t already leaking. Before calling your Insurance company it’s important that you know what you’re working with so that you don’t file an unnecessary claim. We offer free hail damage inspections that will give you the facts up front. 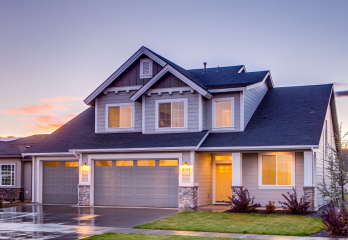 We’ve been around for the worst hail storms Missouri can offer, so we know the difference between a routine repair and a roof that needs to be replaced for your own safety. 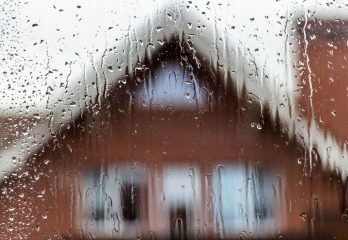 When the whole house is creaking and tree branches are thwacking against your windows, your shingles are at risk of coming loose or flying off. Once the storm subsides and you’re not going to take a shingle to the side of your head, gather up all the damaged shingles you can find. Then give us a call at 417-869-0444. We’ll be out to your neighborhood to inspect your wind damage for free. A couple missing shingles is no big deal, and often we can make a quick repair right then and there. But we can guarantee a quick turnaround no matter how extensive the damage is. Before you’re blown out of your house Wizard of Oz-style by the next big wind storm, make sure to have us out to inspect your roof. A tiny repair today saves you from a big replacement tomorrow.